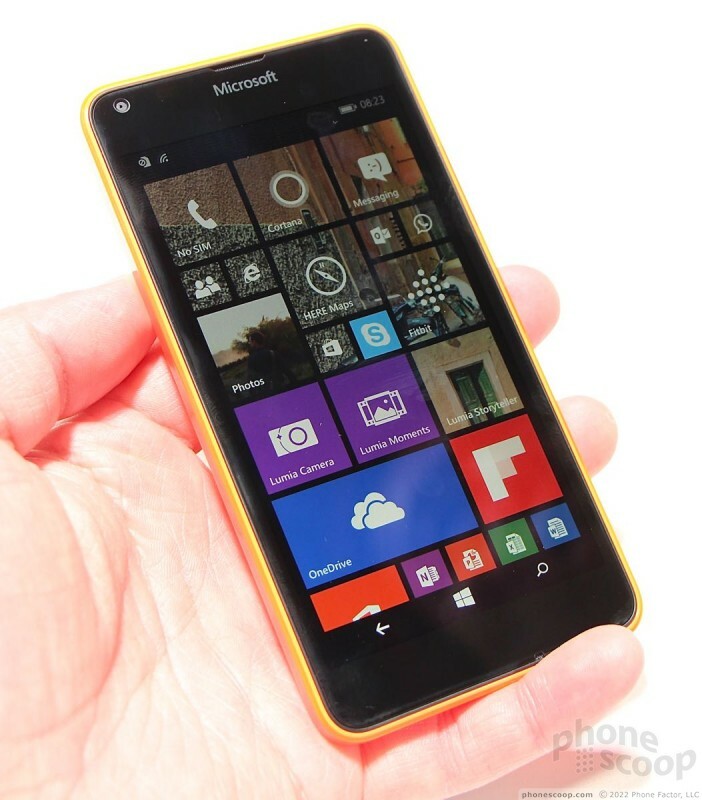 The Lumia 640/640 XL are two new smartphones from Microsoft that target the cost conscious buyer. The 640 is a refresh of last year;s 635, while the 640 XL is the spiritual successor to 2013's 1320. Both phones are headed to the U.S., and AT&T, T-Mobile, and MetroPCS have already said they'll sell them. Here are our first impressions of Microsoft's latest midirange offering. The 640 is a mid-sized device that has a comfortable footprint and decent materials. 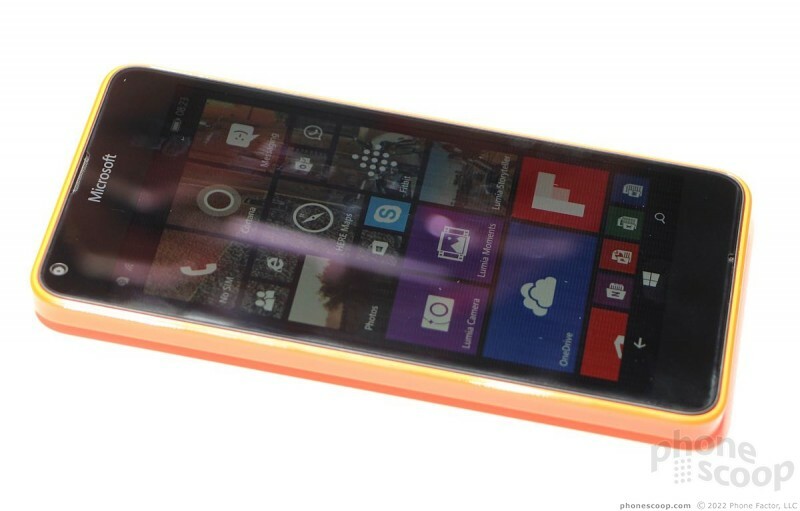 Its design is a little conservative, but it falls in line with Microsoft's colorful Lumia products. 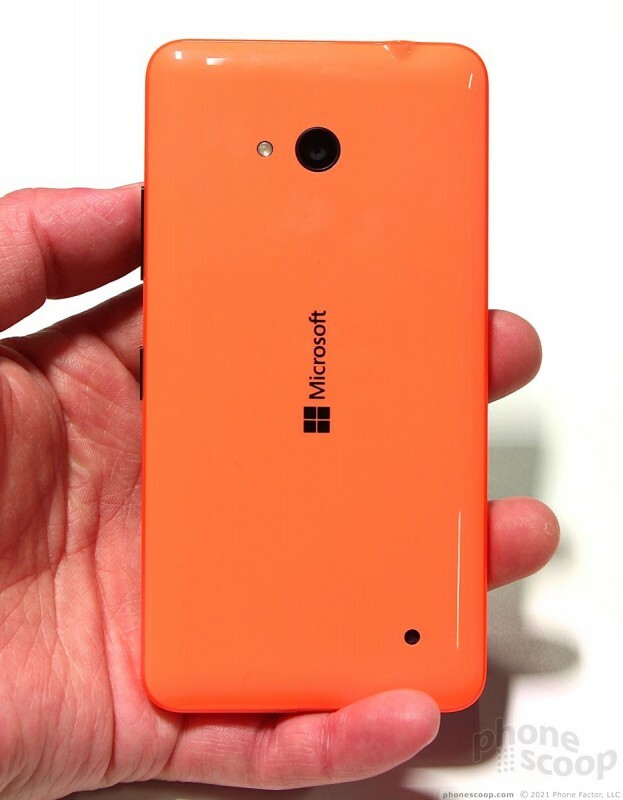 Speaking of which, the 640 is being offered in a handful of colors, including black, blue, white, and orange. The 640 has a somewhat blocky shape. The polycarbonate shell forms not only the back cover, but the sides as well. It wraps fully around the chassis of the 640 and forms a lip around the screen. 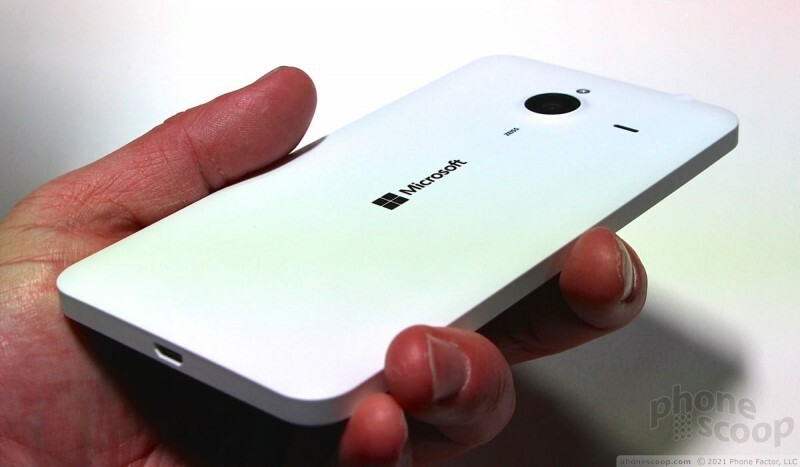 This shell is removable and interchangeable - something that few other smartphones can claim. 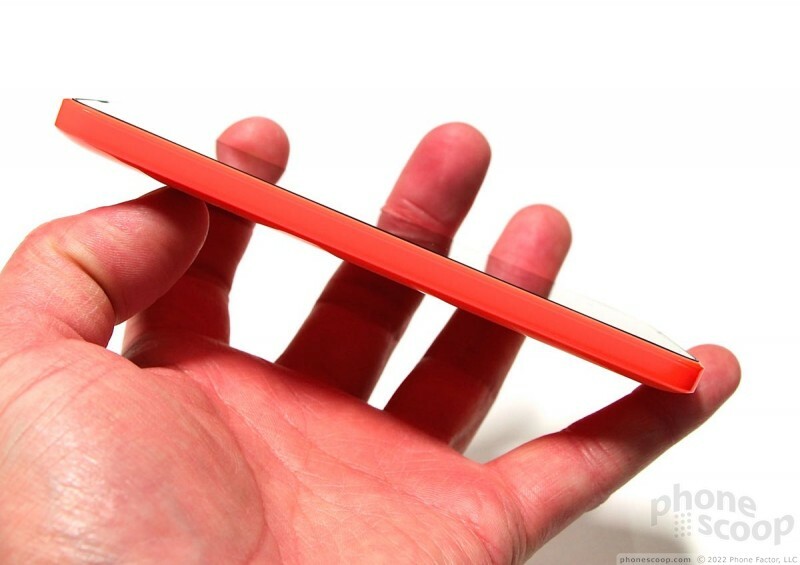 The lip serves to protect the screen when the 640 is placed on a flat surface. I do think the 640 is slimmer than the 635, which is a welcome update to the device. The weight is good, though, and it is really easy to hold and use. The back shell needs to be peeled off to reveal the battery. The plastic of the orange model on hand had a glossy texture that felt a bit slippery. The battery is removable, and you'll need to remove it to access the memory card slot. The device is very light. The side keys are excellent. They have good profiles work well. The volume toggle, positioned on the right edge, has great travel and feedback, as does the screen lock button. 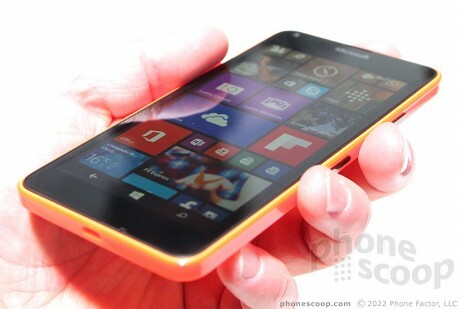 As is typical for Nokia handsets, the volume toggle is closer to the top and the screen lock is closer to the middle. There is no dedicated camera button, which is a bit of a shame. The headphone jack is positioned on top and the microUSB port is positioned on bottom. There are no buttons or controls on the left edge. The Luma 640 has a 5.0-inch 720p HD ClearBlack display. It looks really nice and I was impressed with the contrast, brightness, and color accuracy of the LCD. 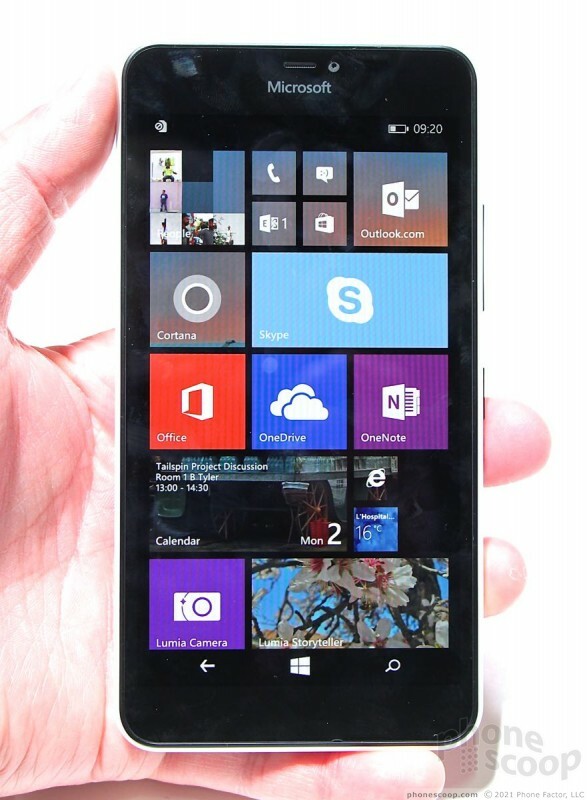 The ClearBlack technology from Nokia offers high contrast and deep, deep blacks. 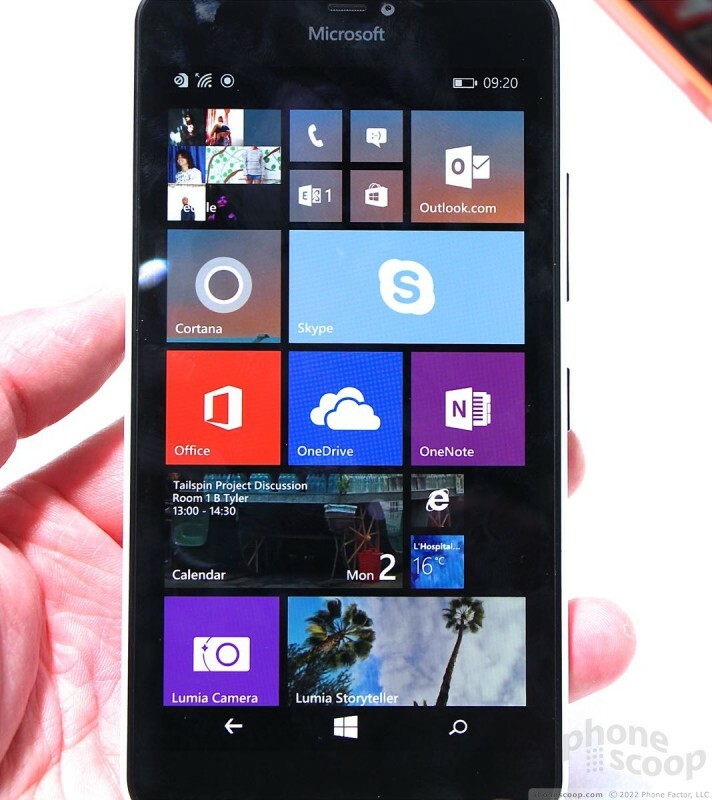 The Windows Phone 8.1 user interface feels snappy, even though there's naught but a Snapdragon 400 under the hood. The device will ship with 8.1, but Microsoft promised that it will be updated to Windows 10 when the new operating system becomes available. The 640 XL is much like the 640, just bigger. The overall design is nearly identical. 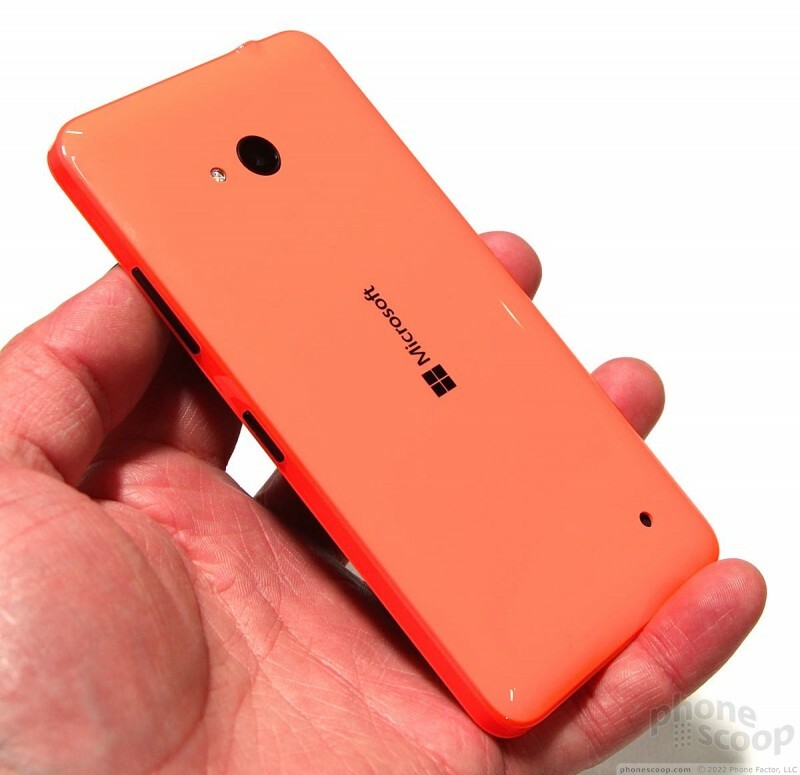 The white model on hand had a matte finish that I preferred to the glossy orange 640. The most important differences between the 640 XL and the 640 are the display, camera, and battery. 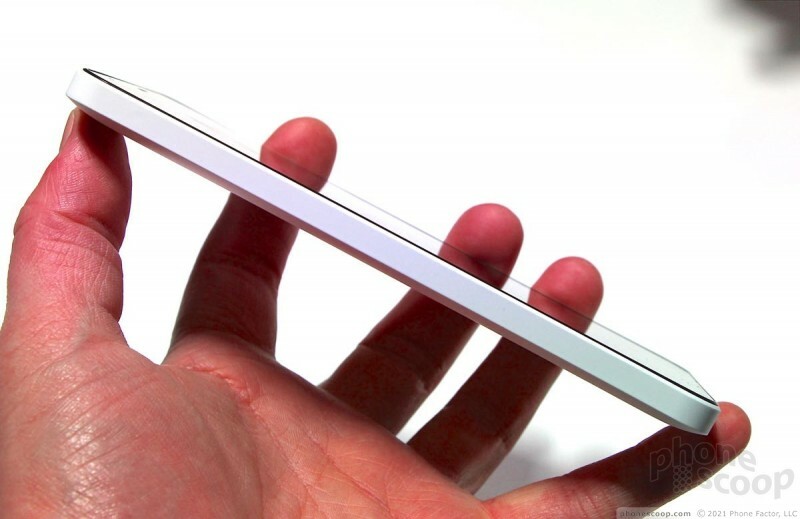 The screen is stretched to 5.7 inches, but keeps the 720p HD resolution. I thought it looked great. The camera has been improved to 13 megapixels. Last, the battery has been enlarged to 3,000mAh. 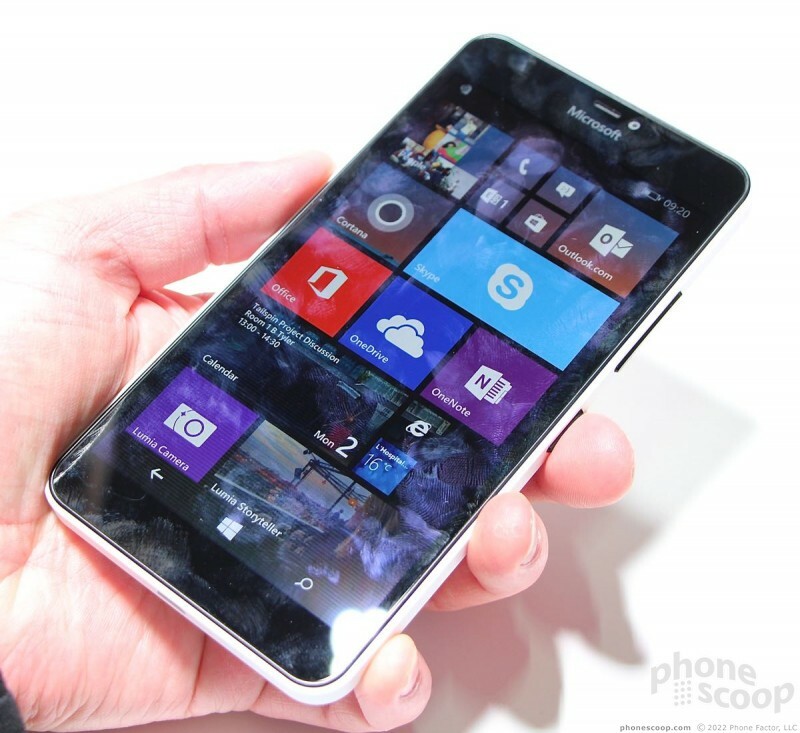 The 640 XL runs Windows Phone 8.1 and will also be updated to Window 10. 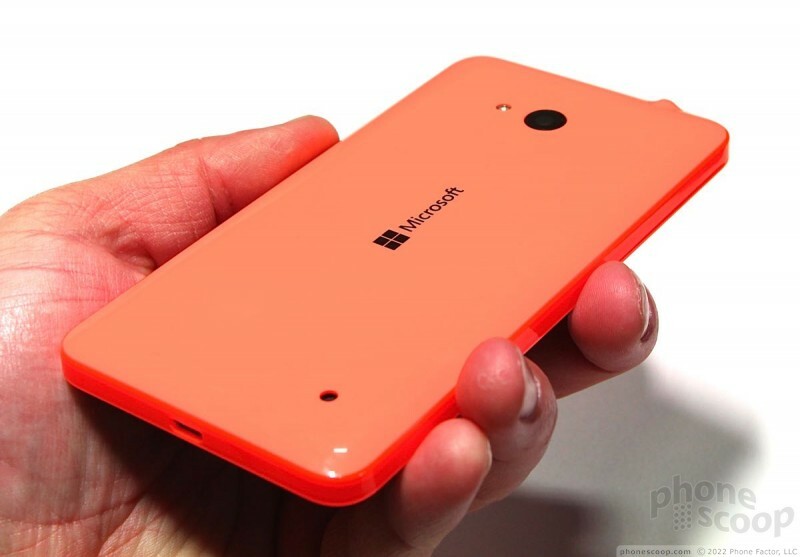 Both phones will offer a free yearly subscription to Office 365 complete with 1TB of OneDrive storage. Microsoft's strategy here is quite clear: the 640 and 640 XL are meant to bring people into the Windows world at a low price point. Giving Windows Phone owners free access to Microsoft''s most powerful productivity tools can get people to stick with the company. These are nice phones that will serve Microsoft well, but the company is hurting without a flagship smartphone to battle Apple, HTC, Samsung, and others. 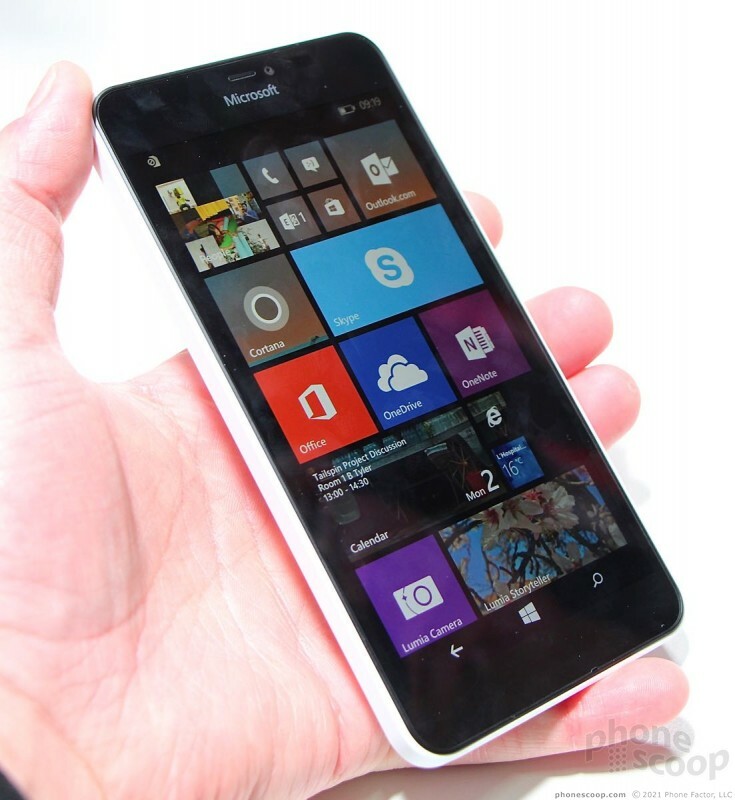 Microsoft said, however, that it won't ship a flagship until Windows 10 is done. Windows 10 won't arrive until mid-year at the earliest. 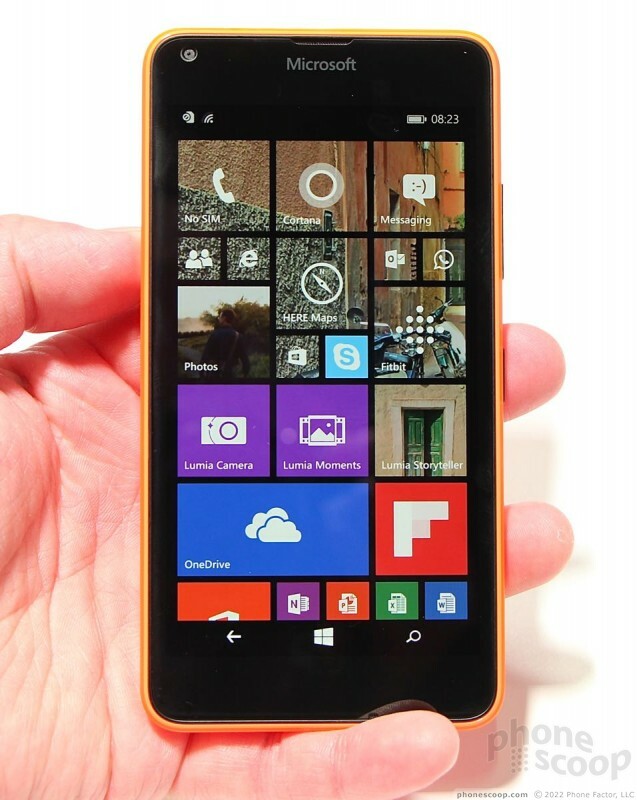 Microsoft packs a lot of power in the potent, pocketable Lumia 640. 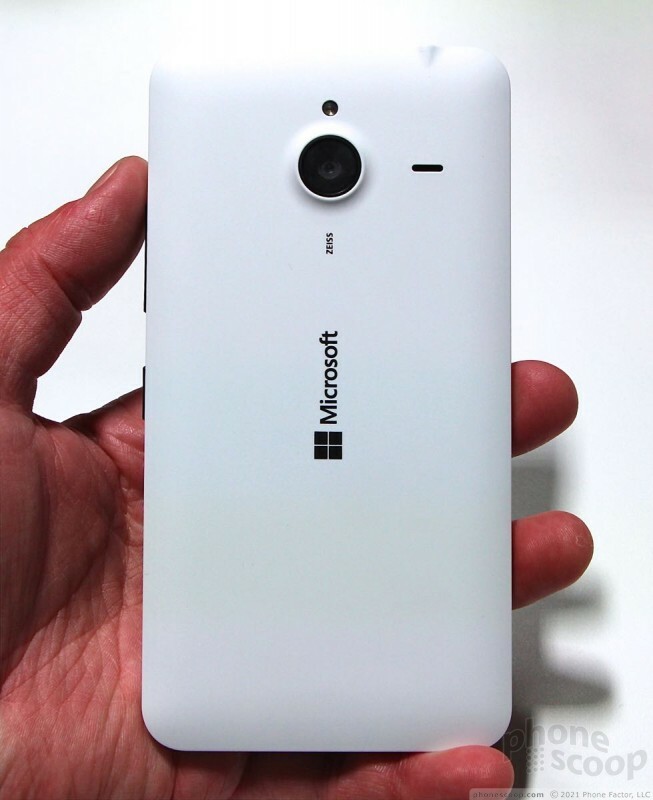 This Windows Phone handset offers more bang for the buck than most other handsets in Cricket's varied lineup. Microsoft today announced the Lumia 640 XL, a larger version of the Lumia 640. The screen is stretched to 5.7 inches, the camera is improved to 13 megapixels, and the battery is slightly bigger, as well.